Android Pay is now available in the UK, and more countries are on the way. Banking Technology first reported on this initiative in March this year. UK consumers can now pay for goods and services with their Android smartphones. Retailers like Boots, Waitrose and Starbucks are already onboard, and so is Transport for London (underground, buses and trains). Also, there will be an incentive in the shape of Android Pay Day, which will bring special offers to Android Pay users on the last week of each month. Starbucks and Deliveroo have already signed up for Android Pay Day. To start using Android Pay users need to download the Android Pay app on Google Play and have an eligible MasterCard or Visa credit or debit card from banks that support the initiative, namely Bank of Scotland, First Direct, Halifax, HSBC, Lloyds Bank, M&S Bank, MBNA and Nationwide Building Society. 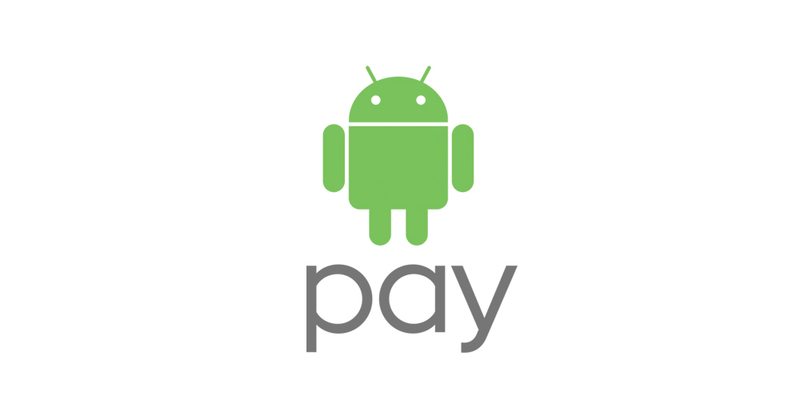 More banks are expected to join Android Pay in due course. Not all banks are jumping on the Android Pay bandwagon, however. Barclays has announced the launch of its own mobile contactless on Android and confirmed it will not be joining Android Pay. The first country to get Android Pay was the US last year. Singapore and Australia are next on the list.